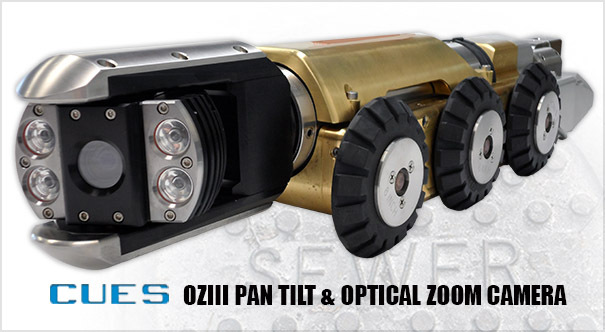 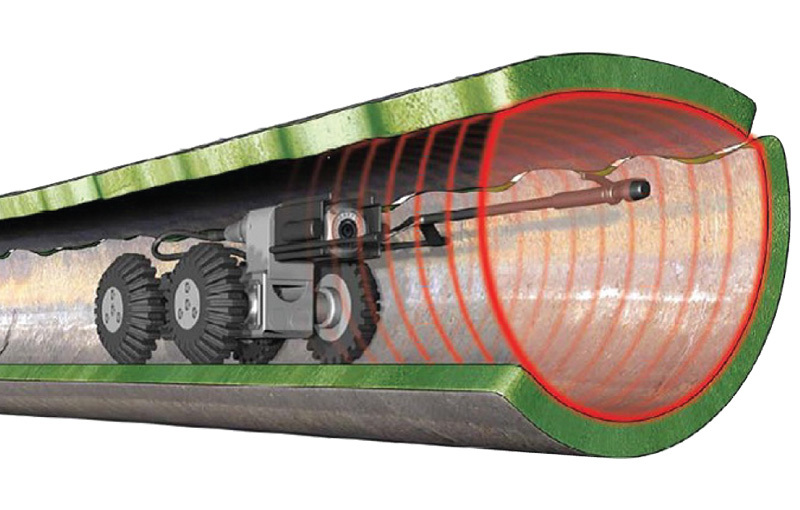 Southeast Services utilizes the Cues Closed Circuit system along with the OZII optical zoom pan-and-tilt camera aids our customers in locating areas of infiltration, sags, breaks and root intrusion in sewer lines. Our unit is capable of inspecting any pipe, well, duct, shaft 2” and larger for up to 1,000 ft, as well as producing an audio-visual replay of the pipe inspection. Data collection and recording can supply you with a permanent record for viewing at a later date. 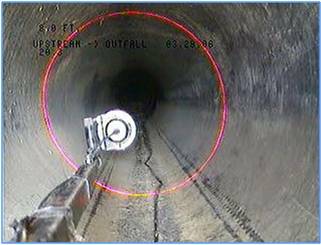 This service is invaluable in inspecting new lines before they are turned over to municipalities.